First appointed in October 2016. 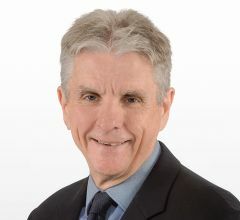 David is a senior industry leader with over 30 years’ experience in technical, operational, asset management, corporate and senior executive roles, with a track record of value delivery in large blue chip energy companies. 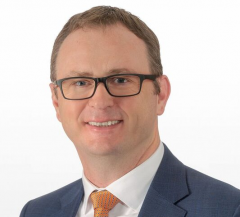 Prior to joining Energy Queensland, he was General Manager Generation at Origin Energy, responsible for all aspects of a portfolio of energy assets. David has significant international experience, working as the Head of Biomass Co-firing for Drax Power and Portfolio Projects Manager at Centrica Power Generation in the United Kingdom. He has extensive experience operating at a strategic level in leading and executing business development programs, including integration and transformational change, within the energy industry. David is committed to bringing the former Energex and Ergon Energy businesses together to create a bright new future for the state’s energy system. He is based in Townsville at the Energy Queensland head office. Peter has extensive executive experience as a CFO and has held other senior executive roles in local Government and Government-owned corporations. Peter has most recently worked as CFO at Energex. Prior to this he was CFO of Seqwater. 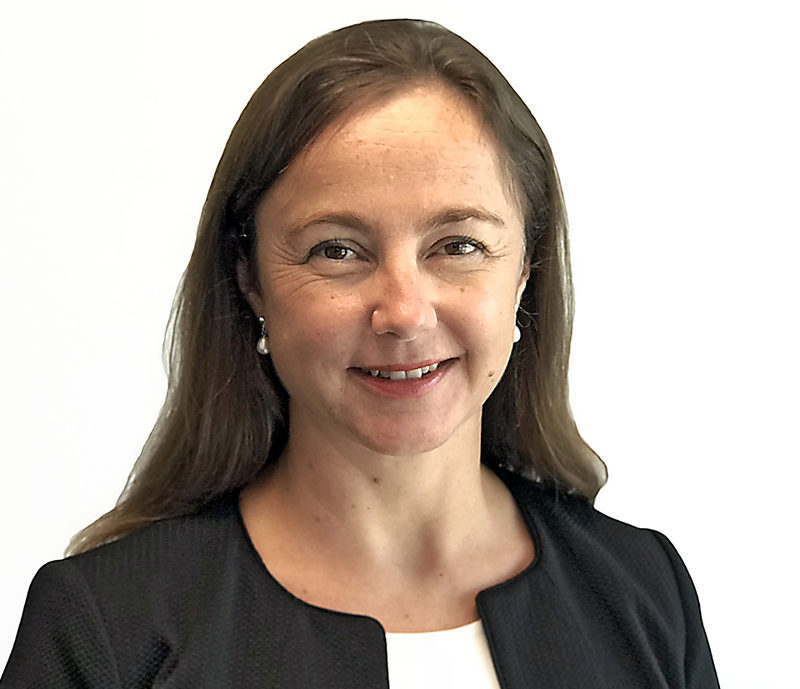 He has also held positions including Project Director at SEQ Bulk Water Company Ltd and CEO of Wide Bay Water Corporation as well as Deputy CEO and CFO of Unitywater. Peter has also worked in a variety of banking and government/semi-government roles in regional Queensland from Maryborough to Townsville. 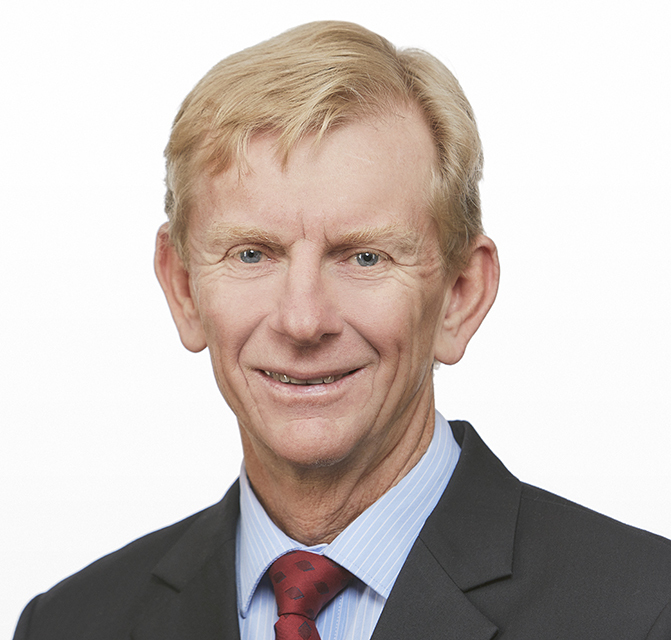 Peter holds both a bachelor (honours) degree and a masters degree in engineering at the University of Queensland, and is a fellow of the Australian Institute of Company Directors. Peter is also Chair of Energy Skills Queensland and Deputy Chair of TAFE Queensland.